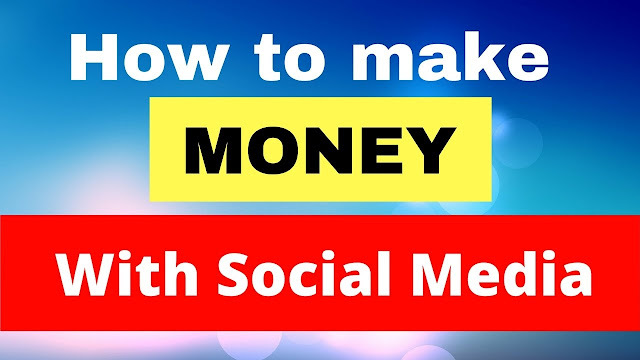 Do you know you can now earn 2000 Naira or more daily just by being a Recad Media Publisher and sharing posts from Advertisers on facebook and other social media websites. Being a Recad Media Publisher is one of the easiest ways to make money online without referring anybody. The company will pay for every advertisement posts you share with your friends on facebook, making the time you spent socializing on facebook worthwhile. The Recad Media is not a Ponzi scheme and Publishers can earn with referring anybody. 1. Recad Media Advertisers. These are individuals and companies that want to take advantage of the opportunity provided the recad media to promote their businesses without wasting too much money on advertisement. 2. Recad Media Publishers. These are individuals that have social media accounts and are willing to share advertisement posts from recad media on their timeline. By doing these, advertiser’s post and can go viral and be able to reach people they ordinarily wouldn’t have being able to reach. Being a Recad Media Publisher is like having a social media job because you get paid for sharing social media posts from advertisers. Publishers are required to pay a monthly subscription fee of 3,000 Naira. Recad media Publishers make money by posting Ads Online. They are rewarded with 400 Naira for each social media posts. All they have to do is Login to their accounts daily and share available social media ads on the dashboard and get paid. Usually there will be about 1 – 5 Ads daily for publishers to share and get Paid. So Recad Media Publishers can make a maximum of 2,000 Naira daily from paid social media Ads. There are other ways to earn which is through referral. This is to boost earnings in the program and allow publishers to have unlimited earning potential. For each referred members, a publisher will get direct referral bouns of 1,000 Naira. Simply signup at www.recadmedia.com and Pay the monthly fee of 3,000 Naira. Previous Post Previous Post: Naija Taxi Affiliate: Make Cool Money Online With Your Free Facebook Account and Naija Taxi Affiliate Program.